We are working to create jobs and increase economic opportunities for the people and local businesses in the communities we serve. 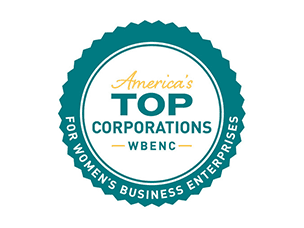 We source products from diverse, women-owned and small businesses. We have achieved $1 billion in spending annually with diverse suppliers, and have been named to the Billion Dollar Roundtable, an organization that promotes excellence in supply-chain diversity. Learn more about this milestone. In 2018, our engagement with small and diverse businesses led to over $5.5 billion in contributions to the U.S. economy and sustained 31,095 U.S. Jobs. Read our Supplier Diversity Impact Report. 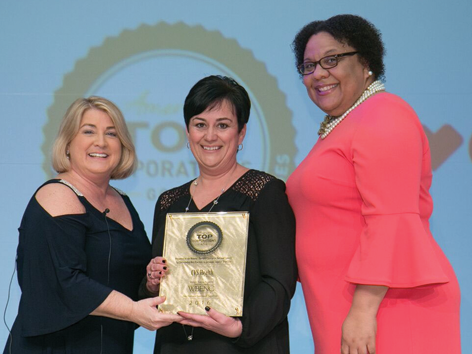 CVS Health has received a number of recognitions from the supplier diversity community. Our commitment to a diverse supplier base helps to drive growth, job creation, and innovation in local communities. CVS Health’s commitment to WBEs and the WBNCE community was on full display at this year’s National Conference & Business Fair. 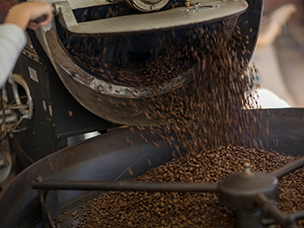 As a CVS Pharmacy diverse-owned supplier, L.A.-based Gaviña & Sons’ coffee products are thriving in new markets. 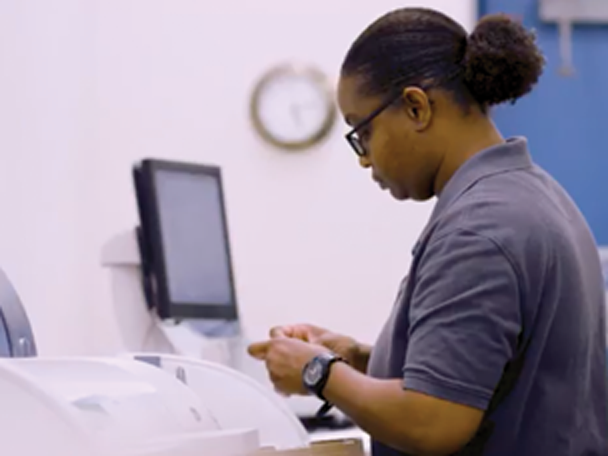 Universal Printing Company owner Margi McGrath explains why she is proud to be a diverse supplier for CVS Health. 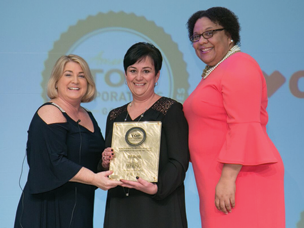 We are proud to have received recognition of our supplier diversity efforts from organizations across the country. 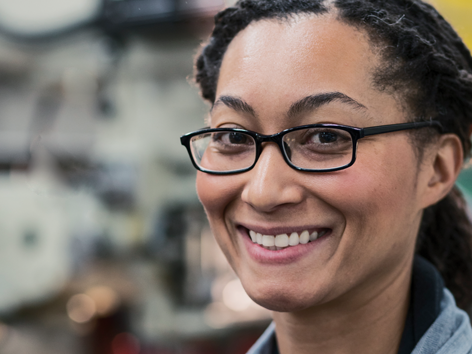 We encourage minority and women-owned businesses to become certified as diverse suppliers. 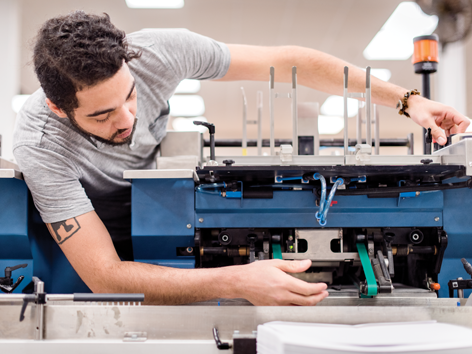 Our resources can help businesses get started.